GlobalSysConnect, LLC. is an American Company established in 2011 that qualifies to be one of the leading carriers of international voice traffic around the world. Since then we have evolved to serve you with outstanding quality, customer focus, and a strong continuous improvement philosophy. 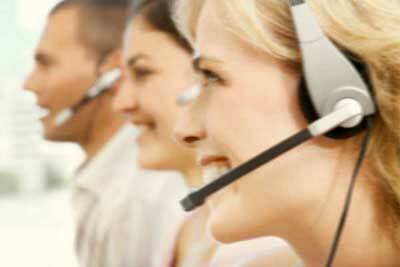 The company is specially focused on retail quality, cost effective, direct International Voice Termination. GlobalSysConnect gives you quality, access, distribution and peace of mind in a single meeting point. Our continuity and consistency in the voice business is a result of values, robust technological infrastructure, financial stability and strategic thinking. 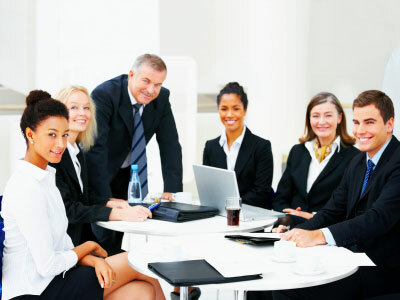 GlobalSysConnect’s highly experienced management team has firsthand knowledge of the industry, technology and fast administrative skills. The entire management team is committed to the success of the company, contributing productive inputs and insuring constant and consistent customer satisfaction. Our diverse client base spans a variety of industries and applications – no matter what industry or technology we work in our commitment to deliver outstanding performance remains the same. GlobalSysConnect offers each client a close relationship, working with you to understand and help with your company’s vision — letting you focus on the core operations that make your business a success. 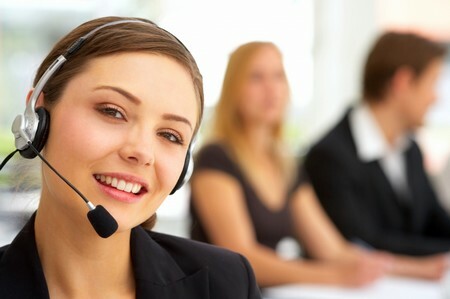 With the help of our industry-acclaimed SIP billing Server, various products and services, as well as our dedication to top-notch technical support, GlobalSysConnect is helping it’s customers to create their own success stories. Our mission is to help customers achieve and sustain high performance by creating and exploring competitive advantage, delivering innovation and driving business processes optimization. We seek to inspire people both internally and externally with unmatched opportunities for professional and personal growth.